The Sony Ericsson Satio; specially developed to give all the entertainment you could ever consume, and the finest audio-visual experience around. 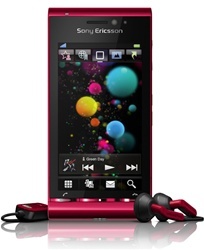 Its the future of mobile entertainemtn in the palm of your hand. Tap directly into your favourite videos and tracks with the full touch media menu. Feast your eyes on films and images in 16 million colours. And all the content you need is just one tap away from the PlayNow™ service that brings you unlimited entertainment and applications - at the fastest possible speed with Turbo 3G or WiFi. With Idou entertainment heaven is just a touch away. Discover unlimited ways to connect to your friends. Capture moments, enhance and lk through photos, watch the action and share all your experiences with the best audio-visual experience around. Taking Great photos just became incredibly simple. Just point at the subject and touch the screen. 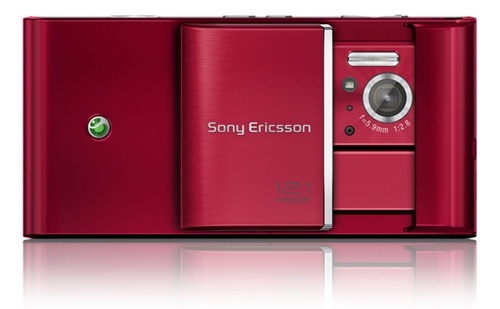 You capture perfect pictures with the 12.1 megapixel camera, intuitive touch focus and Xenon flash. Then choose to produce huge prints, or use your creativity to crop, rotate and manipulate them how you want. Check them out on the razorsharp 3.5" 16:9 ratio display that makes viewing a pleasure from any angle.